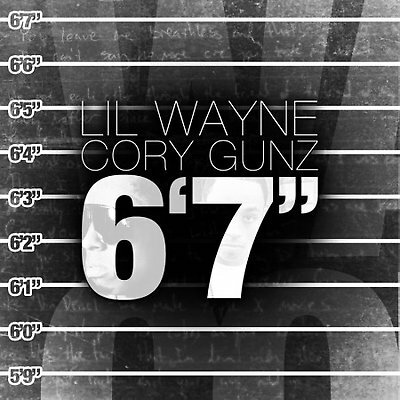 Personally, because I look forward to Cory on this track, it is also Cory Gunz for me that does it in this video that MTV was supposed to air first, but got leaked anyway! I love this track! I heard this a couple of days ago and cannot keep still whenever it comes on! The track is produced by Bangladesh, who also handled the bad boy anthem “A Milli” Featuring Young Money’s own Cory Gunz, Wayne is also preparing to shoot a video for the track with iconic hip-hop music director Hype Williams.